It’s Tuesday and it’s time to celebrate Kate and Chris with wedding photography in Kansas City of their nuptials at the Hobbs building on Saturday. These two could not be nicer people and could not nicer families. It was an honor to witness. The happy couple is now on their honeymoon so hopefully they enjoy a few of my favorite images from their big day. 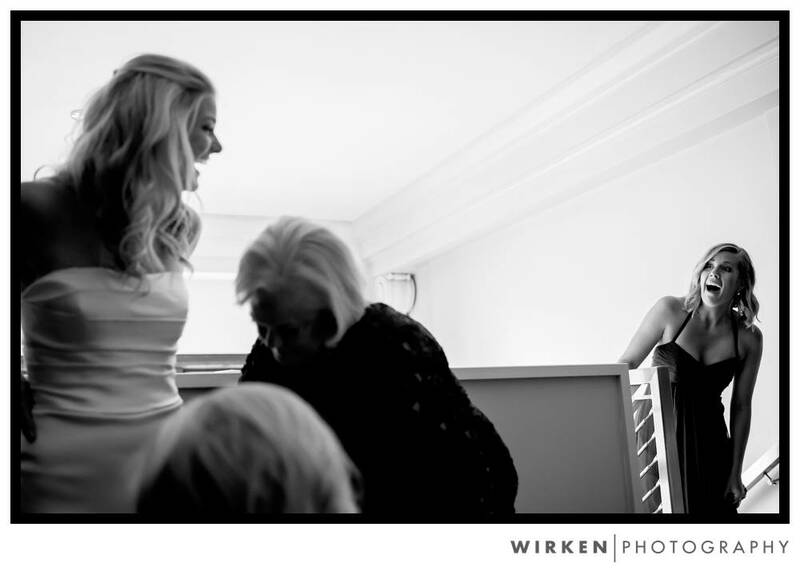 Love this moment as Kate’s best friend from high school sneaks a peak as Kate’s mom and sister help her into her dress. Perhaps the most emotional walk down the aisle I have ever witnessed. Kate’s dad has a bit of trouble walking but with the help of his daughter and a cane they both made it down the aisle. Awesome. Tyler, I was so excited to see these teaser images up of Kate and Chris’ wedding! I love those Fauchers. They are one of my very favorite families, and I KNEW that they would be in good hands with you. Of course, you freaking nailed it with these few images. Emotion, precision. Awesome. Congratulations Kate and Chris! We are Kansas City, Missouri corporate documentary photographers, family photographers, and wedding photographers passionate about telling the true story of life in a documentary and unposed way. We take our background in photojournalism to whatever “assignment” we are covering. Our photographic work takes us beyond Kansas City as destination wedding photographers as well as traveling corporate photographers who focus on the real, the raw, and the candid photographic story as it unfolds. We have been a pillar of the Kansas City corporate, family, and wedding photography community since our founding over 15 years ago, and our work has placed us in the list of top wedding photographers in the United States. 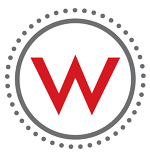 Tyler Wirken, in 2013, was named one of the top 10 wedding photographers in the world by American Photo Magazine. If you’re looking for the best corporate photographer, best wedding photographer, or best family photographer in Kansas City, Chicago, and St. Louis with an emphasis in a photojournalistic approach, look no further. 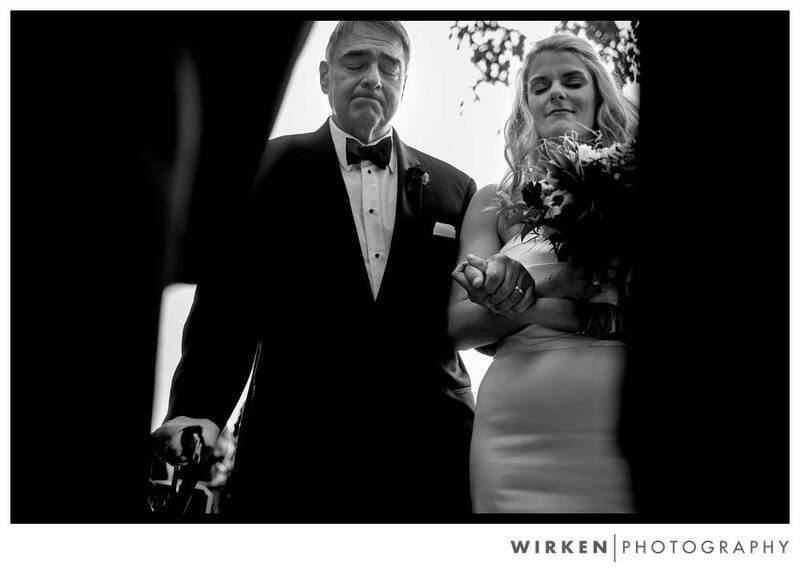 Wirken Photo is among the best in the business!